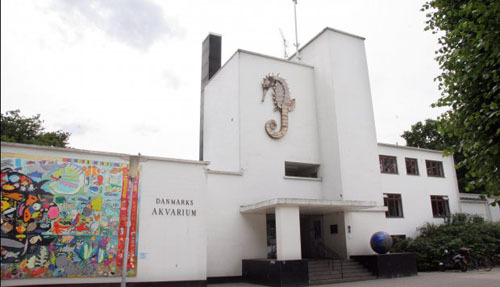 Danmarks Akvarium (or Denmark’s Aquarium) was an aquarium in Denmark. 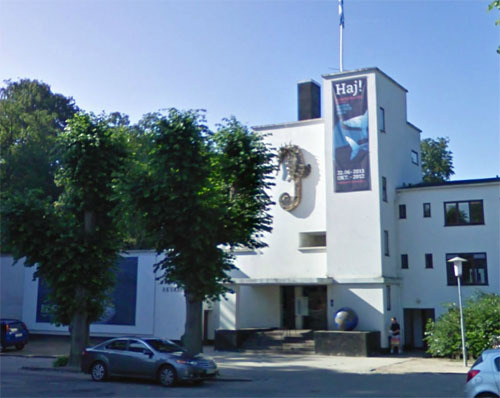 The original aquarium was located in Charlottenlund, but this facility closed in 2012. A new aquarium called The Blue Planet (Danish: Den Blå Planet) opened in March 2013 in Kastrup, a suburb of Copenhagen. Much of the stock from the old aquarium was relocated to this new facility. 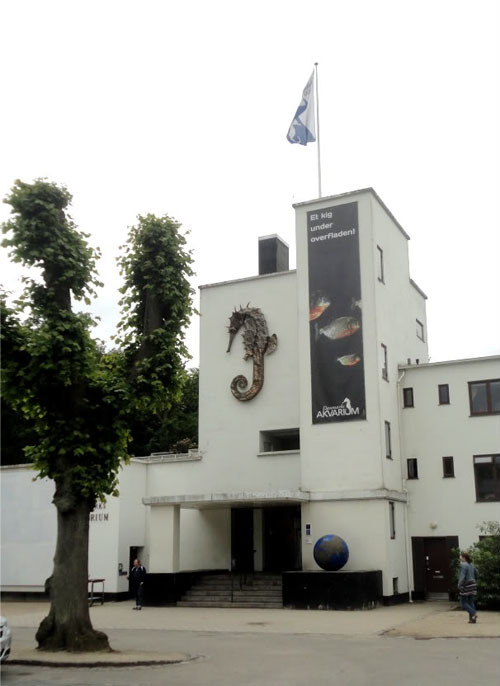 Denmark’s Aquarium in Charlottenlund started construction in 1937 and was opened in 1939. In 1974, this aquarium was expanded to feature five large landscape aquaria and a biological museum with theme-based exhibits and aquariums. In 1990, the facility was further expanded by a new front hall, café, improved toilet facilities and a schooler service. 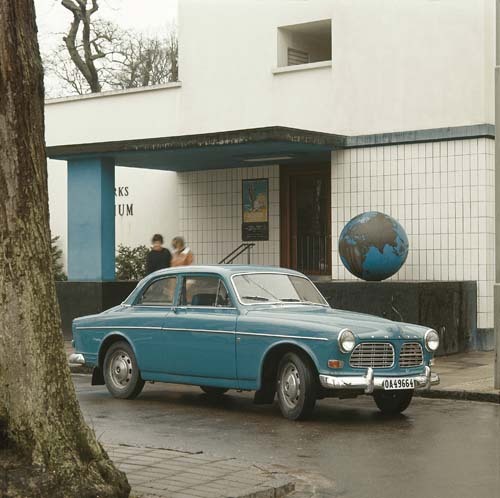 In the final years before the closure of the aquarium in Charlottenlund, it had about 1,000,000 litres of water in about 70 aquarium tanks. On October 31, Danmarks Akvarium closed its doors to the public for the last time before opening up as Den Blå Planet (The Blue Planet) on March 22, 2013. Charlottenlund Fort, just off Strandvejen, lies close to the coastal road that winds its way up north from Copenagen to Helsingør. 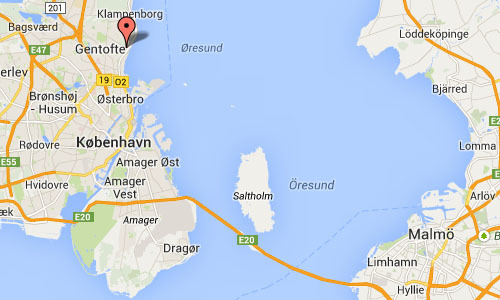 Charlottenlund is a Danish town of the Capital Region of Denmark (Region Hovedstaden). It is the administrative seat of Gentofte Municipality. Bordered to the east by the Øresund Sound, to the South by Hellerup and to the north by Klampenborg, the town is one of the most wealthy areas in Denmark. 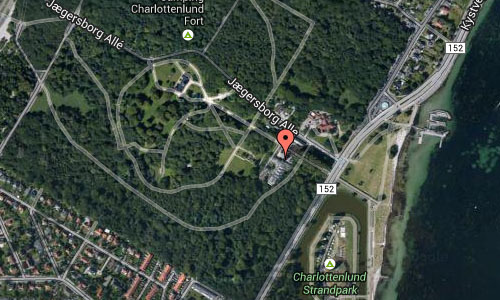 Charlottenlund derives its name from Princess Charlotte Amalie, the daughter of King Frederick IV of Denmark and the sister of King Christian VI of Denmark, who rebuilt the Gyldenlund Palace in 1733 and named it Charlottenlund Palace after her.